By now, most of the country has felt the repercussions of the extreme weather conditions that are causing what some have termed, the Blizzard Blues. Yes, WINTER, you hit us hard this year. It seems that the constant barrage of snowstorms, freezing ice, and rain has been a source of concern in New York State, as is the case across the country. Hazardous road conditions, dropping temperatures, and potholes are the driver's worst enemy and you even have to watch where you walk for fear of falling. By now, everyone has a story to tell of the Winter of 2014? My short tale is: within the past month, I traveled to Albany during the BIG snowstorm; got hit two days later in Albany with another BIG storm, and traveled back to Long Island for a few more BIG snowstorms. After one of these storms last week, I backed out of the driveway only to land in one of the snowbanks. Needless to say, I had to dig myself out. There was one brief moment when I thought the big, white, fluffy snowflakes falling outside my window looked beautiful but that thought did not last long because the snowy particles kept fluttering at such a pace that it became difficult to manage a day outside. Sadly but true, snow shovels and salt bags have become the artifacts of the season, replacing the lovely decorations that once graced my front porch. By the way who predicted that the weather station and meteorologists were going to be my constant go to advisors each day? How about a cup of hot chocolate, a cozy fire, and a NYEDChat conversation? "Teaching Reading in New York State: Where We Are Now, Where We Could Be"
Other Dates and Speakers for March and April will be announced. Why tweeps should join the NYEDChat conversations. I look forward to the NYEDChat and its connections because I can connect directly to colleagues in NY who are juggling similar demands and can often find solutions and inspirations from the shared approaches. NYEDChat expands the school walls. My PLN (colleagues & friends) are there to support, teach and guide me at any time, anywhere!! 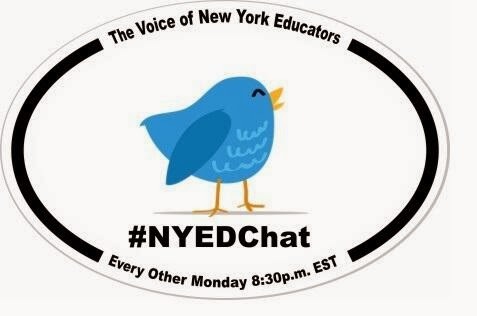 I have learned so much from NYEDChats & look forward to expanding that on Monday night. Thank you NYED moderators! NYEDChat features a distinct brand of educators who are tenacious, focused, and have a "New York State of Mind" - just what the circumstances call for in best supporting success in our schools today. See The Power of the Professional Learning Community for Carol Varsalona's thoughts on why NYEDChat? Please send in your thoughts on why you joined NYEDChat for a future posting. My co-moderators, Bill Brennan, Vicki Day, Blanca Duarte, Starr Sackstein, and Tony Sinanis, and I look forward to connecting with you online to make NYEDChat a strong voice for the educational community. John Wayne succinctly said, "My favorite four-letter words are 'hard work'." BUT I ask what happens when the hard work you involve yourself in becomes too much? Do you pack up and run away from the task at hand? Do you stick with it until you cannot stay awake? I have been asking myself that question for the last month with no resolve. 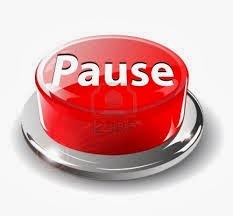 So it is time to hit the PAUSE Button. Okay, so I hit it. NOW WHAT? That one little word that I needed came to me-PAUSE! 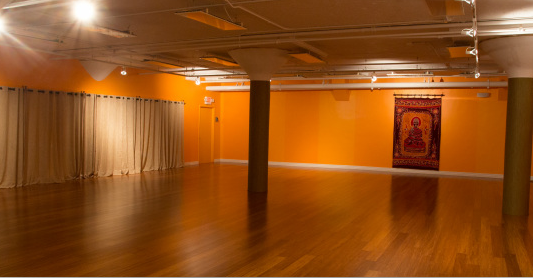 So, I am packing up, turning off the computer, and on my way to the yoga studio for a breath of hot air and me time. When hard work becomes too much-find the solution for you. I came back from yoga practice with energy and a pearl of wisdom. Reflect, Rethink, and Redesign life. While moving through the Twitter feeds on Sunday, I found a compelling #nctechat conversation on formative assessment facilitated by Franki Sibberson and Antero Garcia. Although I entered the chat late, what I participated in was enough to hook me into a blogpost invitation on formative assessment from Franki Sibberson. While assessment seems to be a contentious word these days, I am a proponent of formative assessment, a reflective process through which an effective teacher can gauge what students know and are able to do with what they learned on a daily basis. Formative assessment has the capability of transforming teaching and accelerating student learning through careful analysis of student work and thoughtful, scaffolded planning of next steps toward achievement. After reading the NCTE Position Statement, two thoughts resonated with me and validate my own thinking on formative assessment-the first being that it "truly informs instruction" and the second that it is “the lived, daily embodiment of a teacher’s desire to refine practice based on a keener understanding of current levels of student performance." 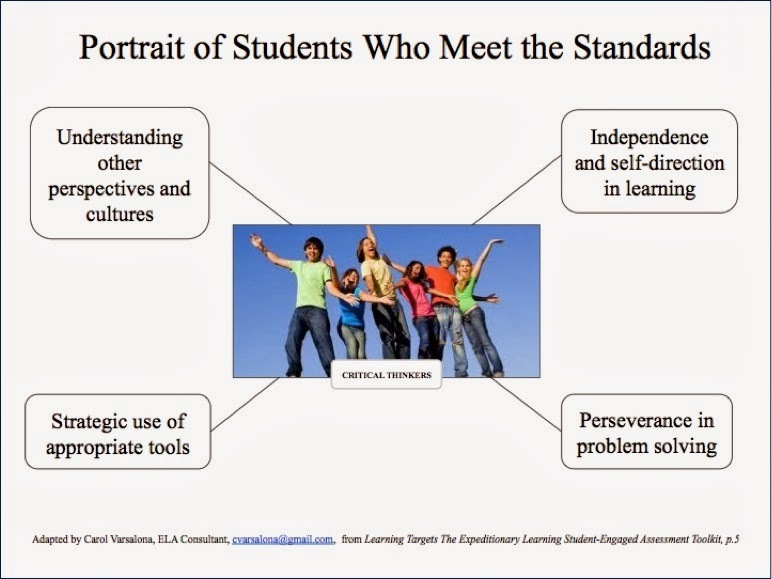 The SmarterBalanced Assessment Consortium discusses formative assessment as a “deliberate process used by teachers and students during instruction…” While both thoughts focus on the process, the product, feedback from oral or written student work, is a critical component. Teachers who immediately review data they gather gain instant feedback necessary to plan next moves revolving around the lesson's learning targets. purposefully use the data to move forward. Further, we need to provide opportunities for students to grapple with gaps in learning. From this pause point, we can take actionable steps to provide the scaffolds to help all learners make progress. For years, reflective practitioners have employed tools and strategies to study student behavior and learning patterns as a means to move students forward as learners. "Kidwatching" activities have been utilized by teachers of balanced literacy classrooms since Yetta Goodman coined the word, but the potency of this practice was not fully embraced by all teachers. The NCTE Position Statement reminds us of the need to look closely at the data, student work being one data point, that will provide a window into student learning. 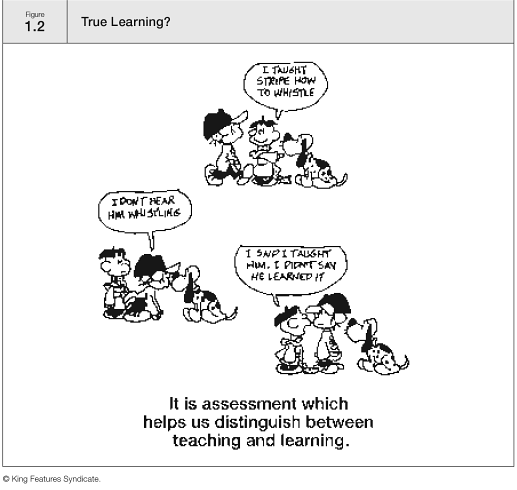 As Fisher and Frey note in the cartoon from their book, Checking for Understanding, "It is assessment which helps us distinguish between teaching and learning." It is not enough to understand that learning is a process. We, as the facilitators/guides, not the sages, must lead learners to the realization that they are the main actors in the student-centered classroom, the owners of their learning. We must take a proactive formative assessment stance to design a variety of tools or choose the right tools, such as the tools and strategies in the NCTE Position Statement or the teaching practices and protocols for ELA on EngageNY that will assist students to vocalize or record their thinking and new learning. Ultimately, we must change the culture of the classroom to include effective teaching practices that place formative assessment, "successment" (coined by Kristi Mraz), as a go-to practice in order to energize and improve teaching and learning. During this time of challenge and change in education, formative assessment can be the game changer that empowers teachers to know their learners, inform their instruction, and assist students to own their learning. Empowerment comes from within and through the collective voice. Are you ready to help students grow through the power of formative assessment? "Formative Assessment That Truly Informs Instruction"
Focuses on goals that represent valuable educational outcomes with applicability beyond the learning context. Identifies the student's current knowledge/skills and the necessary steps for reaching the desired goals. 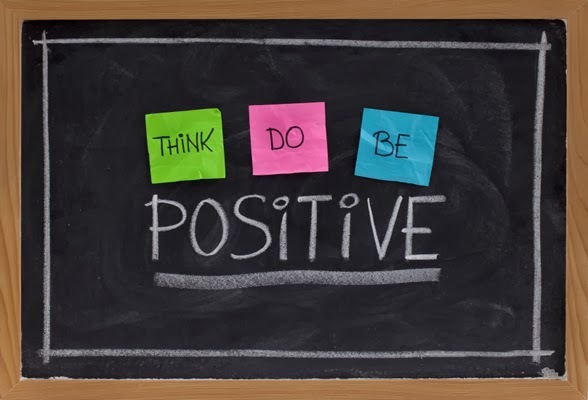 Encourages students to self-monitor progress toward the learning goals. Provides examples of learning goals including, when, relevant, the specific grading criteria or rubrics that will be used to evaluate the student's work. Provides frequent assessment, including peer and student self-assessment and assessment embedded within learning activities. Includes feedback that is non-evaluative, specific, timely, and related to the learning goals, and that provides opportunities for the student to revise and improve work products and deepen understandings. Promotes metacognition and reflection by students on their work. It was less than one year ago, that I began to explore Twitter as a professional development tool. For a decade before joining this conversational platform, I explored the strength of connected voices through collegial circle and listserv conversations. Little did I realize how social media could strengthen the power of the virtual voice. As I have said before, it was the passion in the message from Tony Sinanis and JoEllen McCarthy that led me to lurk and learn. My close encounter with the Twitter world of powerful chats unfolded from that moment forward. Twitter is a viable channel for the collective consciousness to have a voice. In the Twittersphere, there are different circles of like-minded individuals who discuss timely and relevant topics about teaching, learning, reflection, and life. From my first #satchat, the educational world's Saturday morning chat, I was able to connect with educators across the country and then, that linked me to other chats and other tweeps. At first, there was a learning curve and then a familiarity with the platform and its power grew. My journey with social media has taken me from the behind the scenes lurker to the visible forum of Google Hangouts. As a member of the moderating team of #nyedchat, I have spent many delightful moments chatting with my team and with those who join our forum, whether it be via Twitter or Google Hangout. My blogging experience grew simultaneously as I entered the Twitter world as another avenue to explore voice. Being a lover of language has helped me gravitate to the use of a new platform for conversation. Realizing that others are reluctant to engage in active chats, I enthusiastically invite educators to explore the power of the collective voice. Thoughts captured from online conversations can lead to transformative action in districts, classrooms, organizations, and in personal lives. 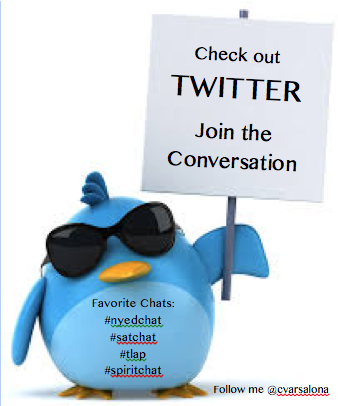 If I have convinced you to join the conversation, please start with #NYEDChat. Each new experience or link will provide asynchronous professional development, outside the structure of your school day, and build a circle of committed educators. By joining NYEDChat, you can become one of the voices of New York State educators who have virtually bonded as a committed professional learning network attempting to impact teaching and learning. An interesting quote by Robert Frost passed through the Twitter and Pinterest networks recently that started me thinking about the role of the educator in this time of challenge and change. Focusing on the underlined word in the quote solidified an image of whom an awakener might be. Although I have not found the context for Frost's statement, I propose that an awakener is a reflective, passionate practitioner, observer of life and relationships, who ignites his/her surroundings; creates interest in topics through collaborative discourse; invites others to explore, question, and discover additional avenues to learning. With clarity of vision, an awakener sees limitless possibilities and with a growth mindset fosters a spirit of positivity. He/she impacts learning through critical thinking, collaborative moves, and active engagement, influencing the development of a change-focused culture. To support my thinking, I created the visual above. Coupling this image with Stronge's statement about the teacher being the "most influential school-related force in student achievement," solidified my notion that the educator is the awakener, the essential change agent of learning environments. In various studies, teachers have been recognized as facilitators and guides on students' journeys. With their expertise they provide the scaffolds necessary for students to become problem solvers, synthesizers of information, and independent learners, able to deal positively with 21st century issues. As reflective practitioners, teachers are pivotal forces, helping students become better at what they need to know and be able to do to meet the rigors of the Information Age and Common Core State Standards. Teachers awaken the mind and senses to embrace learning in innovative ways. These awakeners are visible in classrooms as modelers of learning, in PLCs as collegial collaborators, and in online conversations and training sessions as thinkers and learners. They listen intently, collaborate, and strategically plan how to use their new knowledge to impact teaching and learning. They are the front line instructors who create passion-filled learning spaces supported by a belief in the "I Can Do This" message. Positivity guides these teachers, awakeners of learning, as they support students in becoming critical thinkers of the Information Age. With the national concern to accelerate all learners' growth an urgent matter, classrooms need to be facilitated by awakeners. Through collaboration, reflection on past practices, and shifts in thinking, literacy landscapes can be redesigned to provide vigorous, high quality learning opportunities for students. The potential is there to energize education through active awakenings. It is the noticings, wonderings, and discoveries that will propel us forward as we, instructional leaders, continue to be the awakeners of learning. “Students learn only from teachers who are themselves in the process of learning."